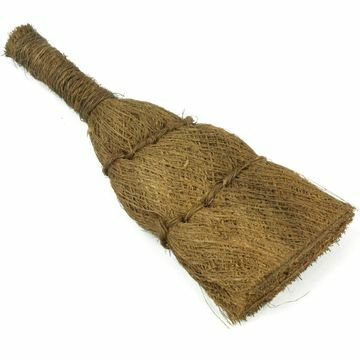 Hemp Brush, Coco broom, 16cm. 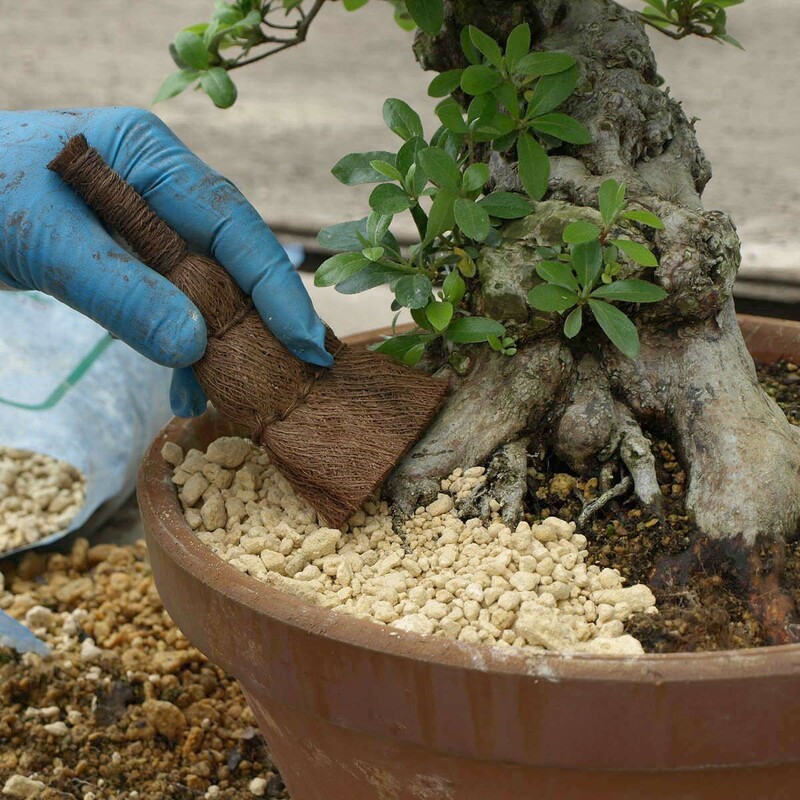 This Coco broom is used to clean and smooth the top of the soil after repotting. Also very helpful with cleaning up a Penjing. This hemp brush is firm but not too stiff.